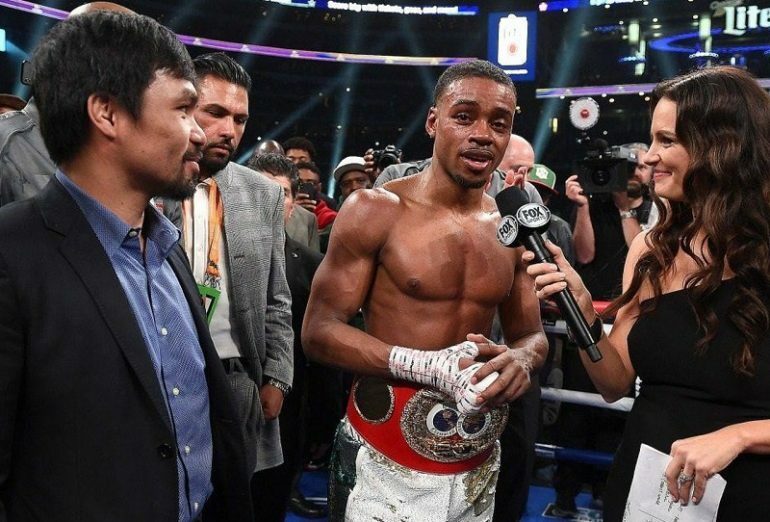 Will Errol Spence Jr. face Manny Pacquiao next? 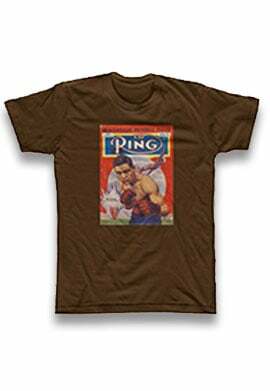 A major league power player in the fistic sphere is the boxing senator Manny Pacquiao. And he is ready and rarin’ to get to fighting again or, at least, figuring out whom he is fighting next. 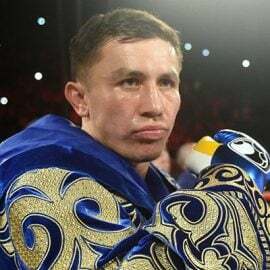 “Pacman” last gloved up in January and had his way with Adrien Broner, in an easy work outing as “AB” was about BS-ing, in regard to his talk-to-walk ratio. The fighting icon from the Philippines hit the U.S. and came to Texas last week to check out the Errol Spence Jr. versus Mikey Garcia tango, with what we can assume are intentions of possibly meeting the winner. 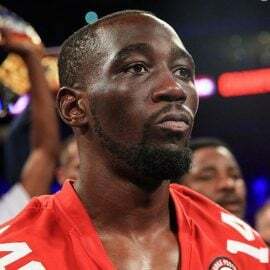 That was the IBF welterweight titleholder Spence, in a runaway. So shall we ponder a Spence versus Pacquiao match-up? 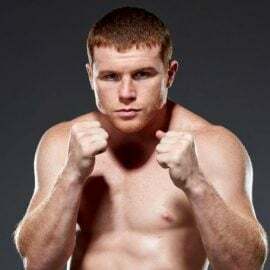 “Spence should probably be even higher than -450 but Pacquiao always brings out the bettors, so we are going to open conservatively until we see the money start coming in. 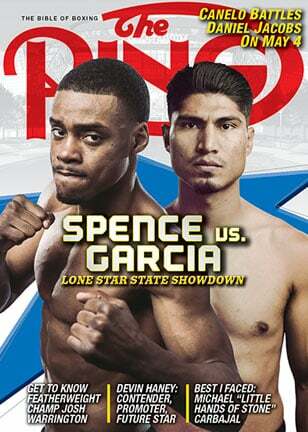 Spence’s fight vs. Garcia should show how he can go the distance and should have the edge, size and strength-wise,” said Dave Mason, Sports Book Brand Manager of BetOnline.ag. Sounds about right. 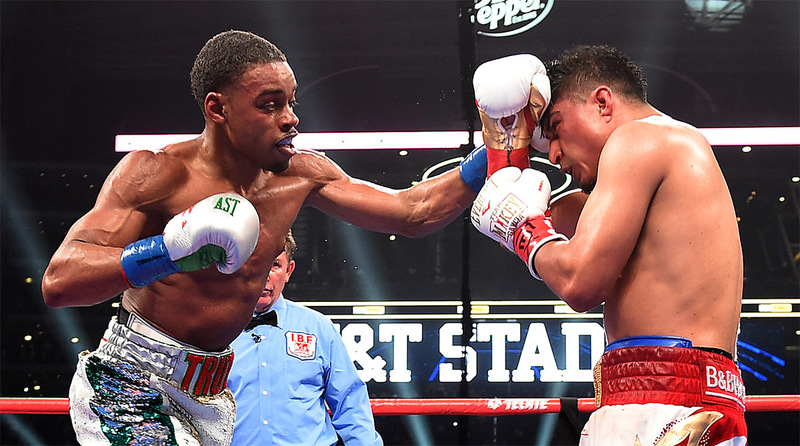 The 29-year-old Spence’s performance was maybe a bit too stellar from the perspective of anyone who might have wanted to make Pacquiao, 40, versus the welterweight ace from Desoto, Texas. Spence is at the top of his game. Coming in, he told us all what he’d do to Garcia, who is best suited for 135 pounds, and he delivered. Pacman is no Garcia, in that he is suited for 147 but many pundits said, after seeing Spence act professorial and school the Californian Garcia, that Errol is too much of a man for Pacquiao. 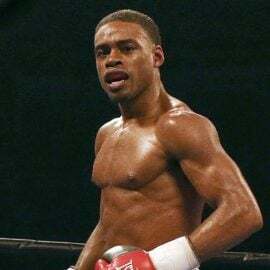 Spence himself lobbied for making a Spence versus Pacman tussle. He paid a visit to Fox’s “Skip and Shannon: Undisputed,” hosted by Skip Bayless and Shannon Sharpe, and they asked him about fighting Manny. “I would love to have that fight. I think it would sell out great at AT&T Stadium, 70,000-plus,” Spence explained. And no, the Texan wouldn’t take it easy on Manny…Would he? Fox’s Mike Coppinger reported from “sources” that a Spence vs. Pacman fight is not likely to be booked. 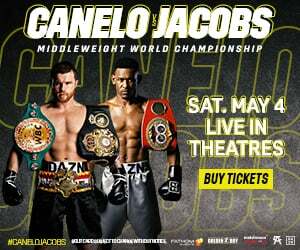 PBC is the entity under whose auspices both Manny and Errol now fight and Al Haymon has final say over what gets done in that realm. 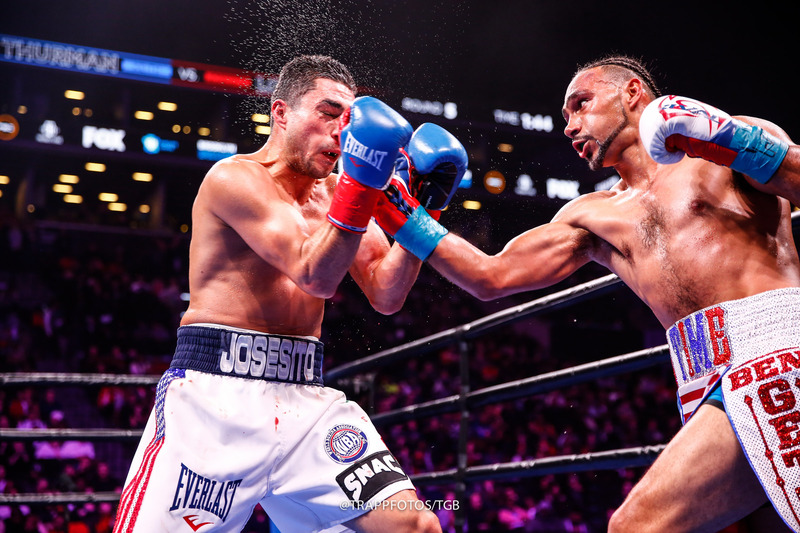 We are more likely to see Pacquiao fight WBA titlist Keith Thurman, who looked fair-to-middlin’ in beating Josesito Lopez in January, after nearly two years away from the ring, dealing with injuries. 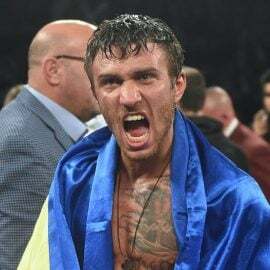 Sean Gibbons, a decades-long fixture in the fight game, has taken on many of the duties performed by Michael Koncz, who has been conspicuously absent since being ejected from the Pacquiao circle last year. Gibbons will be front and center while Pacman’s next appointment gets figured out. And if Gibbons had the decision-maker hat on, what would he choose as the next scrap for Manny? Readers, what say you? Whom would you like for Pacman’s next? 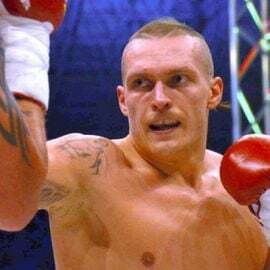 Listen to Michael Woods’ Everlast-powered podcast “Talkbox” here and follow him on Twitter @Woodsy1069.